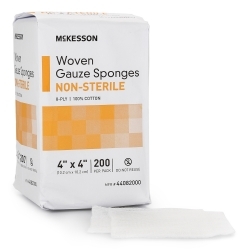 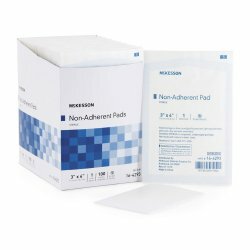 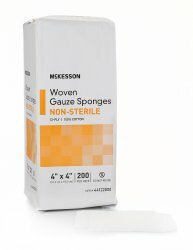 McKesson Medical-Surgical offers general purpose dressings including gauze dressings, non-adherent dressings, I.V. 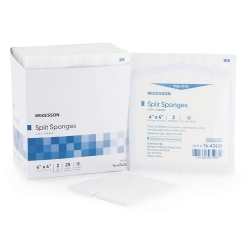 dressings, tracheostomy dressings, and more. 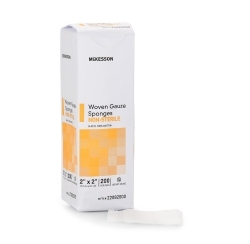 Shop our selection of general purpose wound dressings from top brands such as Covidien, DeRoyal, McKesson Brand, DermaScience, Dukal, and more.